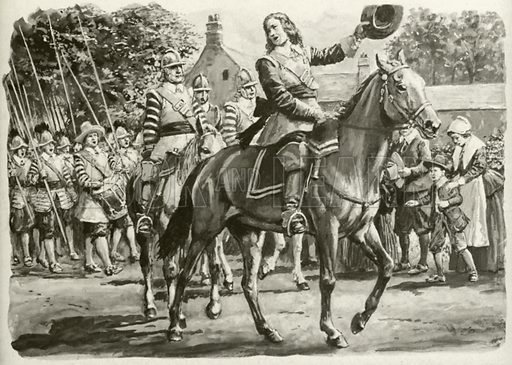 John Hampden. At a time when the Parliamentarians looked like losing the Civil War, Hampden raised a body of troops who sang psalms and fought valiantly against the Royalists. Available worldwide for immediate download up to 5,937 x 4,237 pixels.